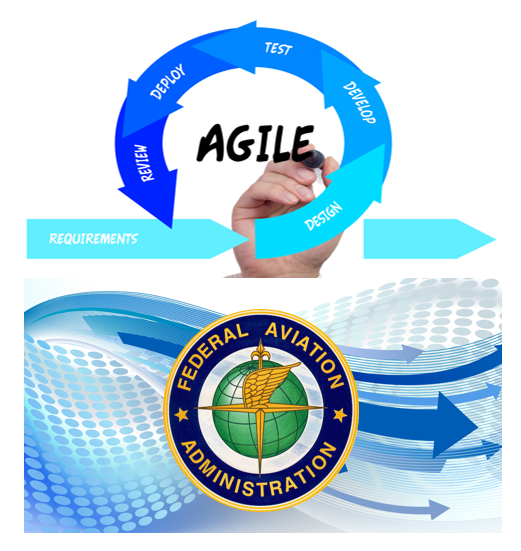 Salient CRGT was awarded a subcontract by Karsun Solutions under a small business set-aside to support the Federal Aviation Administration (FAA), Office of Information Technology (AIT), Software Solution Delivery (SSD). The five-year Indefinite Quantity/Indefinite Delivery (IDIQ) subcontract is valued at approximately $29 million and covers non-mission critical systems within the FAA. The competitive single award, prime contract to Karsun Solutions has a joint, pooled ceiling of $145 million. The scope of the work that Salient CRGT will perform will include: agile software development and maintenance for 400 applications; infrastructure management; DevOps; cloud management; IT shared services support; data warehouse and business intelligence; security certification and accreditation; 24 x 7 daily operation and sustainment of operational non-National Aerospace (NAS) system applications and system development based on operational technologies; and support of routine AIT functions and requirements. A portion of the work will be conducted at facilities in Washington, D.C; Oklahoma City, OK; and Atlantic City, NJ.